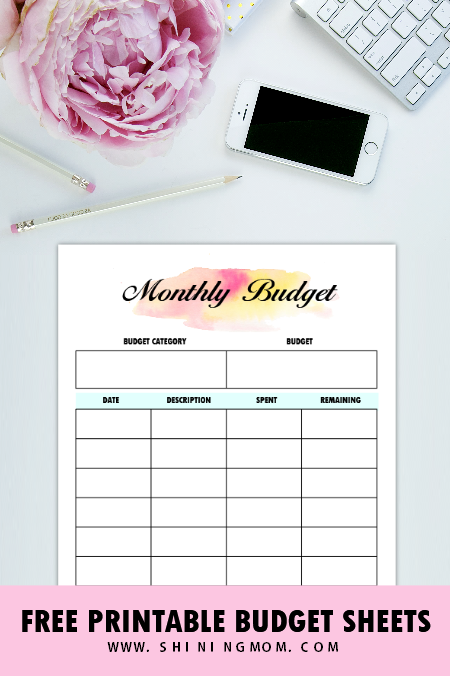 FREE Printable Budget Sheets: 28 Brilliant Pages in A5 Size! 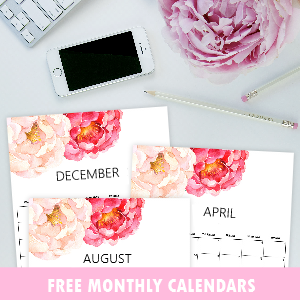 Friends, it’s a happy day today because I am releasing another set of free printable budget sheets! 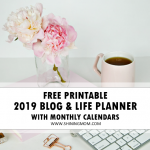 If you’re struggling at managing your finances wisely, these financial planning printables will give you a system that will help you allocate your money better. Pay off those debts, cut off your spending, save more and find more ways to earn more. These nifty finance worksheets are sure to help! 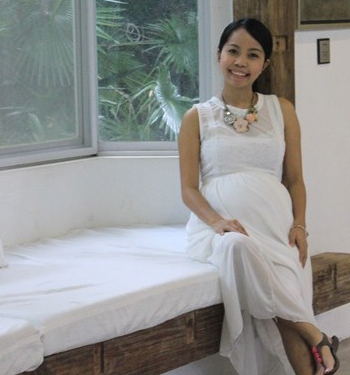 Since we’ve just entered the second half of the year, perhaps now is the perfect time for us to assess how we are doing financially and maybe fix our financial glitches? 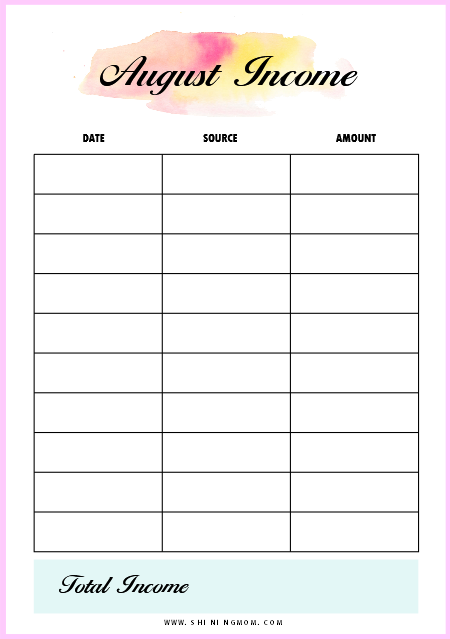 I am happy to share another set of budgeting printables on the blog today. I have high hopes they can immensely help! 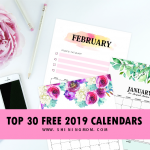 All in all, there are 28 free printable budget sheets available in your download. These sheets are designed for printing in A5 paper. You can opt to create a new mini binder out of them, or simply use them as planer inserts. Let’s view the pages! 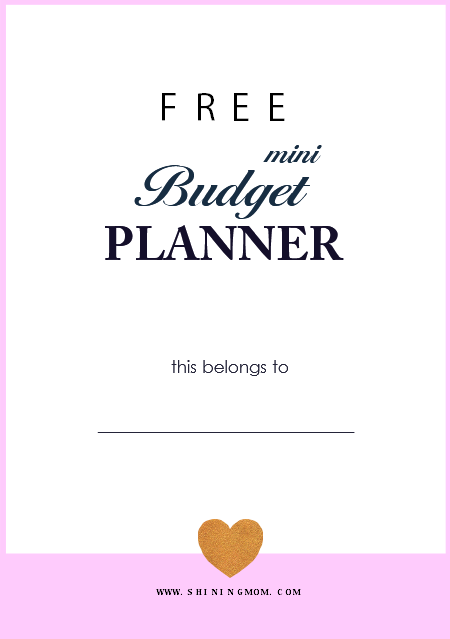 What are the Free Printable Budget Sheets Included in Your Mini Binder? 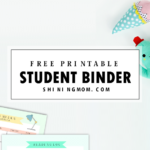 I am so excited to share with you the entire mini binder! They all for free printing in A5 size paper. If you’re wondering what’s inside, let’s check them out! The very first page I included is of course your pretty cover page. This actually also comes in blue version, too. As you can see, the cover page comes clean and simple, with a space for you to add your name. 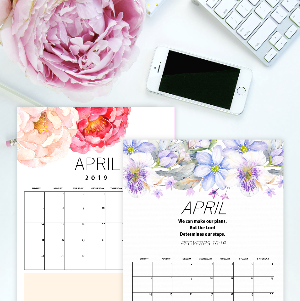 The next page is where you can plan out your monthly budget. Set your budget per category and plan out your spending according to your budget right in this page. This is going to be helpful to make sure you don’t go over the budget! 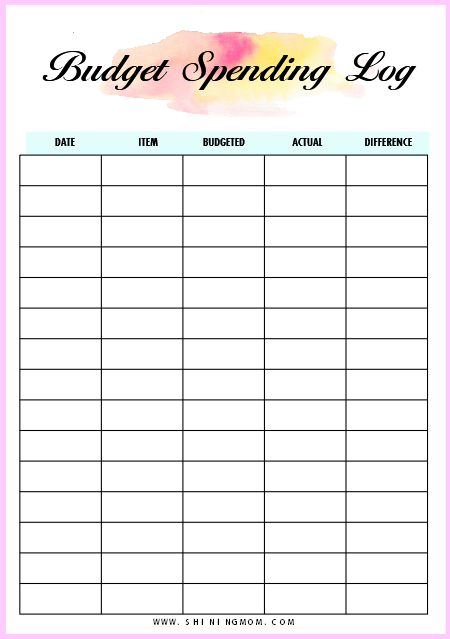 Moving on, the next page is the budget planning log that you can also use. What’s special about this money planner is that it will let you set a budget per category first, and then asses your actual spending later on. Yup, say goodbye to financial leaks, friends! It’s also nice to track your income especially if you are an online worker and you don’t have a fixed income stream just like me. 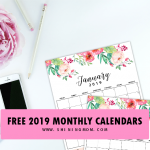 This covers your monthly income tracking for all the months of the year– from January till December! Write the source of income, the date it was received and the amount you received so that you’ll have everything accounted for. 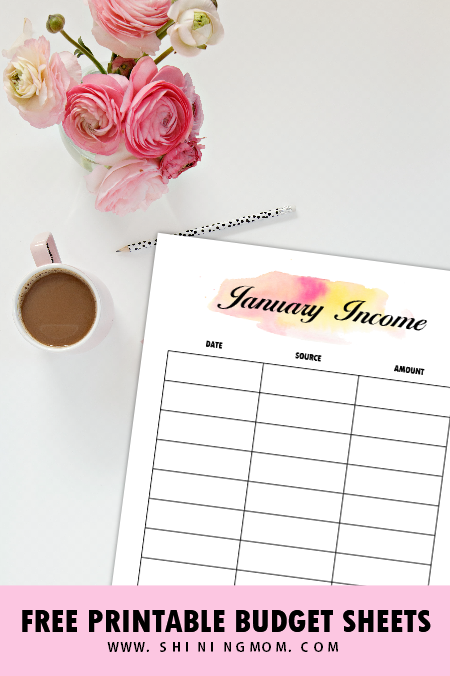 Here’s a closer view to the monthly income trackers that I have included in your download. It’s clean and pretty, isn’t it? 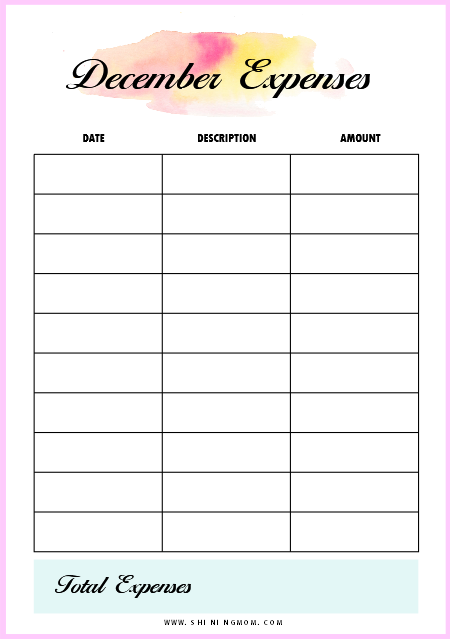 Lastly, the next free printable budget sheets that I have for you are the monthly expense trackers. Again, these trackers are for all the months of the year… from January till December! Building your savings and investment begins with properly tracking your monthly expenses, they say. Now is the perfect time to start! 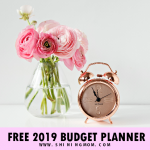 Get Your Free Printable Budget Sheets! It’s time to snag your FREE copy! Simply GO HERE to receive the files and you’re on your way to financial success. Remember, these pages are for printing in A5 size paper. And yep, they don’t consume much ink as they come in the signature Shining Mom design that are pretty and minimalist in nature. 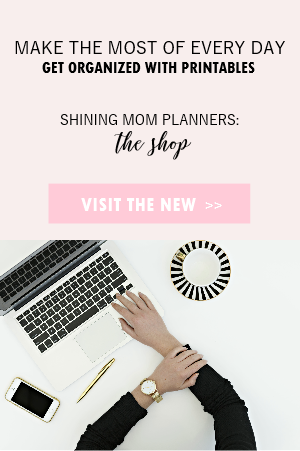 I have high hopes that these worksheets can help you organize your finances once and for all. 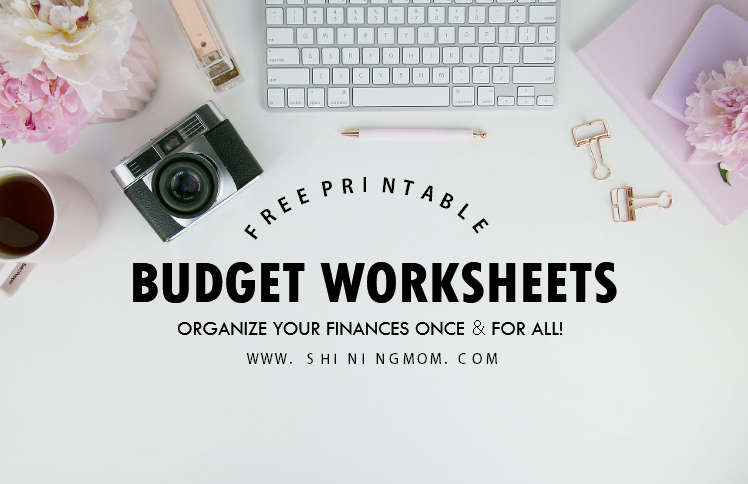 And oh, If you’re looking for more organizing printables, I have a long list of free printable budget worksheets for you. 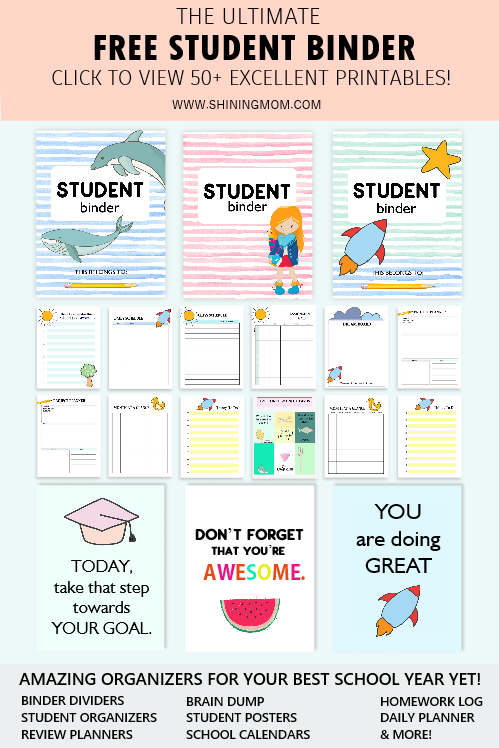 In addition to the freebie I’ve just shared today, these are the current favorites, all available for free printing. 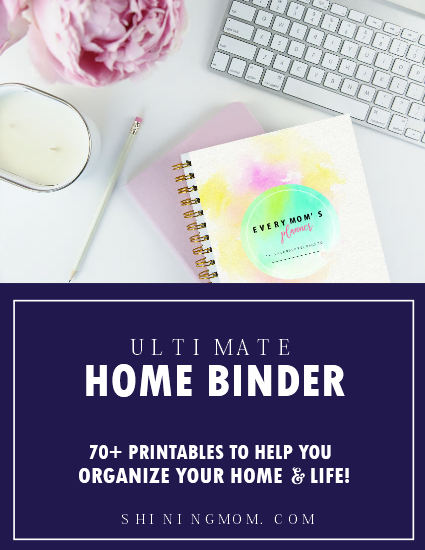 Lastly, should you be looking at seriously organizing your finances, the oh-so-popular financial binder available on the blog- My Wealth Binder, promises to help! Check out this amazing binder here that will ultimately help you kickstart your journey to financial wellness! No time to print these free printable budget sheets yet? Save them for later by pinning this post at Pinterst. You’ll also help other find these freebies that way. Thank you! Have an amazing week. Wishing you financial success! 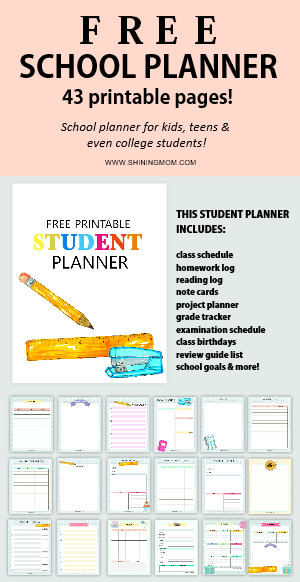 « FREE Printable Teacher Planner: 45+ School Organizing Templates!